Ahead of Liverpool’s Premier League match vs Bournemouth, manager Jürgen Klopp made a battle cry to all his players and the fans on Friday. 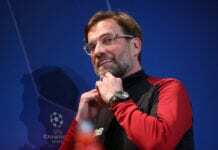 After Liverpool lost the top of the Premier League last Wednesday when Manchester City defeated Everton at Goodison Park, the criticism against manager Jürgen Klopp was one of the most common topics all over the internet or the media. People are starting to believe that the Reds will fall apart again during the final part of the season, but the German manager thinks otherwise because he believes that there are still too many games to play this season. However, the boss did send an important message to motivate his players and remind the fans that they also have an important role to play on this quest for the first Premier League trophy in history. The manager believes that negativity plays a very important part in any squad’s performance, which is why he won’t accept the fans who are starting to doubt the team and he is willing to do anything in his power to change their energy. With so much criticism coming against them, the Liverpool players have tried to get out there and send the same positive message to all the fans but the boss needed to say something important this Friday. The message the manager sent to everybody was clear, this is the key moment of the season where they can’t put their guard down and the ideal time for the other clubs to take advantage of their history. Jürgen Klopp doesn’t believe in curses as he has always been able to transform his squads into title contenders, he may have lost almost all the finals he’s ever played but he alone has changed the squad’s mentality. 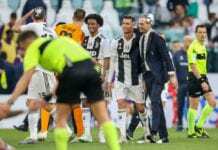 However, there is a threshold the players have reached and the need to break through it if they want to finally say that they have surpassed this so-called “curse”. The manager is the man responsible to convince the players that they are capable of anything, if he doesn’t achieve that then the whole club is doomed to repeat the same mistakes over and over. 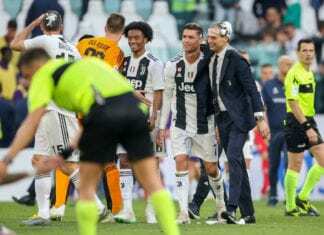 So many dark times in the last thirty years have been more than enough for a club like Liverpool, they may have won the Champions League in 2005 but they also suffered too much during that final against AC Milan. Winning the Premier League is something that could actually lift a massive weight off their shoulders, watching that in our lifetimes would be great to enjoy and a very important historical moment in sports. Let us remember that the Citizens have played one more match than the rest of the clubs inside the top four, this was because they have that Carabao Cup final to play against Chelsea and they needed to play against Everton ahead of schedule. The Citizens will have a very difficult match to win on Sunday against Chelsea at the Etihad Stadium, a defeat or a draw would mean that Liverpool has a chance to take the top again and still have that one less match to play. 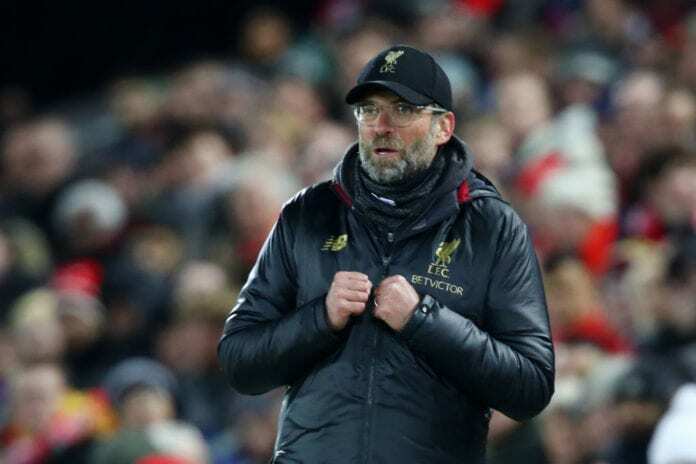 But manager Jürgen Klopp knows that this was the moment in which he had to speak up, the players and the fans needed to hear their leader and get into battle mode for the matches that the squad still has to play until the rest of the season. Do you think Jürgen Klopp will finally bring that Premier League trophy for Liverpool or is this not the year when it happens? Please share your opinion in the comment section down below. Next articleQuiz: How well do you know Premier League stadiums?